The cost of your summer vacation can pay for free flights, hotel rooms and checked bags if you're carrying the right credit card. NEW YORK (MainStreet) - Memorial Day is just a few weeks away and your wallet is slowly embracing summer vacation. With the right credit card, however, you shouldn't have to bear the burden alone. Rewards cards have offered travelers airline miles for decades, but card issuers have expanded rewards offerings so much that Walt Disney World, Sandals, Westgate, Universal, Royal Caribbean, Carnival, Norwegian, Starwood, Marriott and Hilton all have branded cards. That means free hotel nights, free theme park admissions and free cruises for those who can wield those cards effectively. "The most important thing to consider when choosing a travel rewards card is your travel habits," says Amber Stubbs, managing editor of CardRatings.com. "If you are brand loyal, then a co-branded card is hard to beat ... cards like the Marriott Rewards Premier and Hilton HHonors Reserve offer special perks on top of rewards points that earn you free nights." When it comes to rewards cards, being set in your ways is key to success. In many cases, rewards cards double as loyalty cards and offer their biggest rewards to those willing to keep it in the corporate family. "If a family trip to Disney World is in your future, it might be a good idea to get one of those cards," says Matt Schulz, senior industry analyst for CreditCards.com. "Or if you always stay with the same hotel chain or fly the same airline, it's probably a good idea to get one of those cards." But your personal comfort and credit history may dictate which cards are most useful on your next excursion. If you aren't particularly brand loyal, Stubbs notes that the rewards you rack up on branded cards might just end up going to waste. While she recommends taking a more broad-based approach by signing up for a card with a more flexible rewards system, Schulz notes that there's nothing that says you have to settle for just one card. "Use your Disney card for purchases while you're at the Magic Kingdom, but use your airline card to book your airfare," CreditCards.com's Schulz says. "Just be sure that you don't apply for too many cards at once, as that can hurt your credit score." You won't need quite that many. With help from CardRatings.com, we came up with 10 great travel rewards cards for you to choose from. Consider how and where you travel and choose wisely. No foreign transaction fees, no specific airline or hotel partners, just double miles per dollar spent on every purchase. 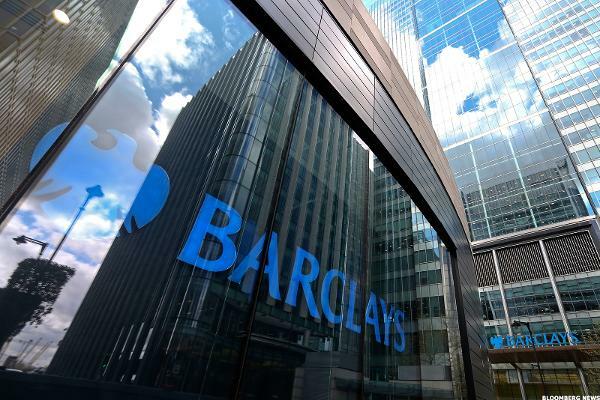 New cardholders earn 40,000 miles (equal to $400 in travel) once they spend $3,000 on purchases within the first three months after an account's opened. Miles don't expire and can be applied to flights, hotel stays, car rentals, cruises and more. The good news is that there's no annual fee for the first year and 12.9% APR for excellent credit. The bad news? It's $59 a year after that. Yes, this card exacts a $395 annual fee before giving you any perks, but a United flier should really do some math before stepping away. There's no disguising just how awful that fee is, but it does come with some fairly substantial perks. 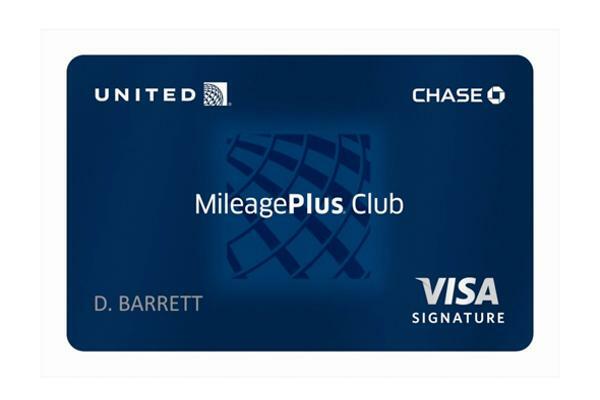 First off, United doesn't allow customers to buy gift cards or certificates without MileagePlus membership. Secondly, it provides United Club membership with lounge access, priority check-in, expedited security screening and priority boarding that could ordinarily add up to about $500 per year. Finally, and this is the big one, you and your travel companion get to check up to two bags apiece for free. What? That can add up to more than $200 per round trip. It's not cheap and its 15.99% variable APR isn't great, but those are tough perks to beat for loyal United customers. No annual fee and an APR starting at 9.99% for qualified cardholders are good starts, but it only gets better from there. 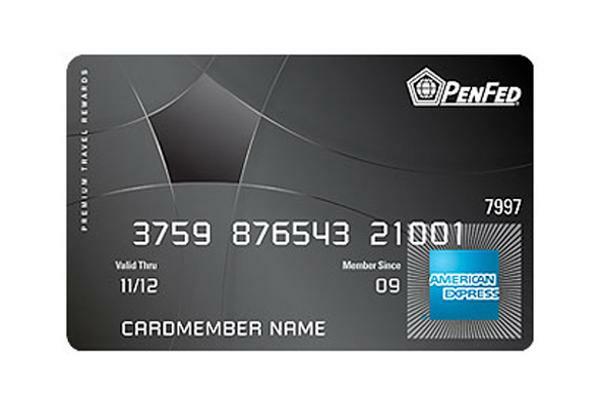 This card, which was once a benefit reserved for military families, offers five points on airfare purchases, one point on all other purchases, 20,000 bonus points when you spend $2,500 within the first three months of opening the card account, a 2.99% APR for the first year, complimentary 24-hour concierge service and two complimentary lounge club visits at airports around the world upon spending $15,000 on the card in a calendar year. That concierge service shouldn't be discounted, either, as CardRatings notes that card concierges have helped cardholders arrange honeymoons, organized house painting for vacationing card members, find giant tubs of nacho cheese and even help complete crossword puzzles.You have to have sterling credit to even be considered for this one, but it's worth the maintenance. American Airlines and partners including British Airways and Qantas give cardholders membership and access to more than four dozen Admirals Club airport lounges worldwide. Up to two traveling guests or immediate family members (spouse, domestic partner, children under age 18) also get in on the fun. The whopping $450 annual fee and 15.99% APR aren't pretty, but they entitle cardholders to benefits such as expert concierges who can help you make travel bookings and restaurant reservations while customer service agents stand by to help with price protection and retail purchase protection claims. AAdvantage bonus miles also can make booking flights on American more cost effective, even if they're not always the cheapest deals. Take a deep breath before you consider dropping the $495 annual fee on this card and consider the benefits. American Express offers invitations to folks who want its similar-looking Centurion card, but plebes with stellar credit can simply apply for this one online. 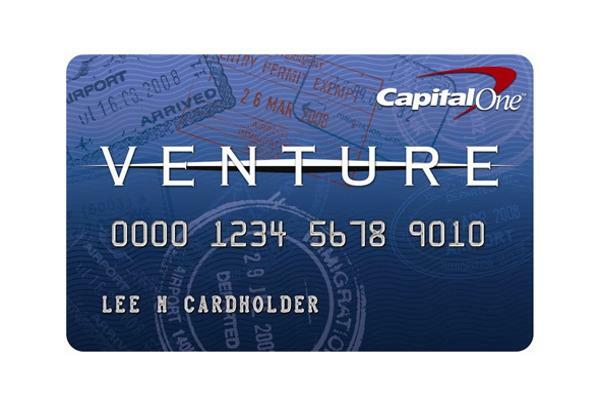 The card offers a 24-hour concierge service, 1% cash back, double points on airfare, 25,000 bonus points when you spend $1,500 on purchases in the first 90 days, a zero-percent introductory APR, unlimited airport lounge visits, no foreign transaction fees, travel insurance and luxury gifts. No, you may not be as elite as invitation-only Centurion members, but Visa is doing its best to make you feel just as loved. 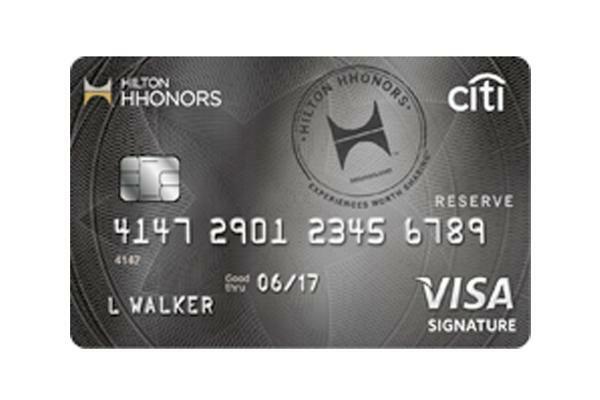 This card gives cardholders HHonors Gold status, and all the perks that come with it, for as long as they hold the card. Yes, there's a $95 annual fee, but that gets you two weekend night certificates good at select hotels and resorts within the Hilton family if you make $2,500 in purchases within four months of your account opening. From there, you earn 10 points per dollar on every Hilton hotel room rental, five points for every dollar spent on airline and car rental purchases and three points for every other purchase. Oh, and your card has a chip and no foreign transaction fees. The best part? Rewards are good at Hilton hotels, the Waldorf-Astoria, Conrad, Canopy, Curio, DoubleTree, Embassy Suites, Hilton Garden Inn, Hampton Inn, Homewood Suites, Home2 Suites and Hilton Grand Vacations. 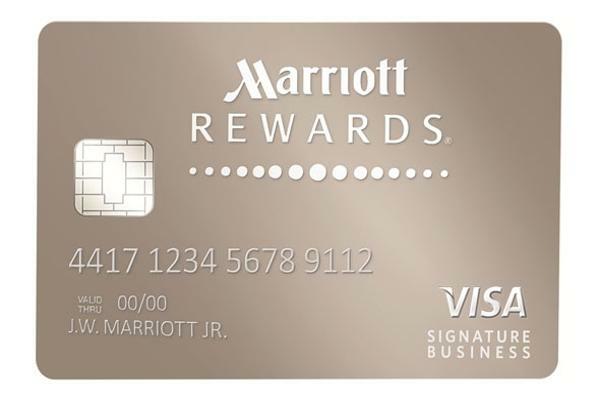 If you're already a regular Marriott guest, consider this card a thank you. If you're not, it's Marriott's grand gesture to lure you in. Marriott's hotel portfolio includes Renaissance, Courtyard, Fairfield Inn and luxury partners Ritz-Carlton. To get you into any of those facilities immediately, this card offers cardholders a free night's stay in Marriott's Category 1-4 properties just for signing up. It then offers 50,000 points after spending $1,000 in the first three months after opening the account. That all equates to seven free nights at a Category 1 property before you even get your one free night in any Category 1-5 property every year after your account anniversary date. Any cash you spend at a Marriott property earns five points per dollar. Use the card for airfare bought directly from an airline, car rentals and restaurants and you'll get two points per dollar, with one point per dollar for all other spending. The zero-dollar fee for the first year eventually turns into $85 per year, but you won't pay foreign transaction fees and won't hit a cap on the number of points you can accumulate. It's a strong offer in a crowded field of hotel cards. Despite an $89 annual fee (waived for the first year), this little card is an international workhorse. 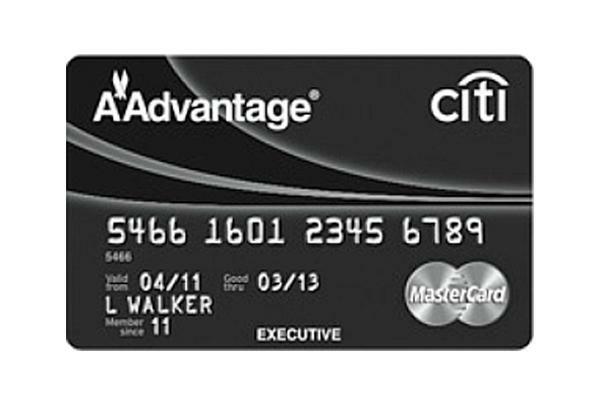 It has secure chip-and-PIN technology and no transaction fees. It frontloads 40,000 bonus miles onto your account if you spend $3,000 within 90 days of opening your account, you get two miles for every dollar spent, 10% of your miles back when they're redeemed, the ability to use those miles on any airline (via a statement credit) and a free credit score for the check they're going to run on you. Cardholders also get sweet throw-ins including travel accident and trip cancellation insurance, baggage delay insurance and auto rental collision damage waiver. The starting APR drifts between 15% and 18%, but that's a whole lot of reward for your trouble. 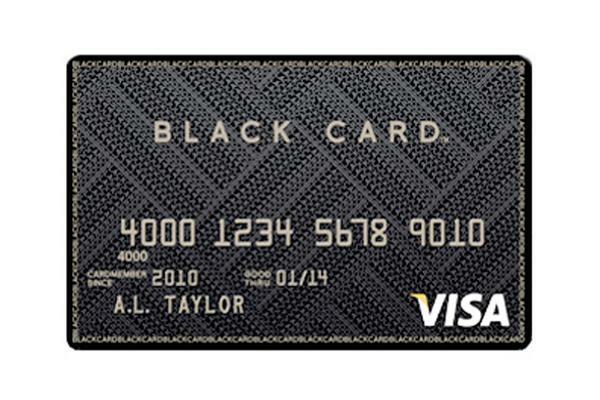 There aren't a whole lot of frills attached to this card, but there's also no annual fee and no foreign transaction fees. 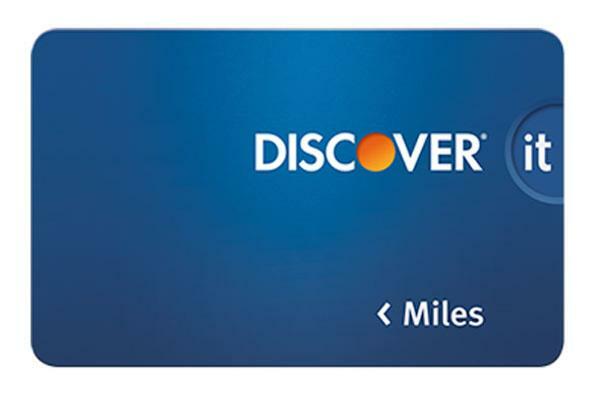 Cardholders earn 1.5 miles for every dollar they spend in purchases and, at the end of their first year of membership, Discover doubles all miles earned. You can redeem miles in any amount toward travel purchases on your statement or get cash as a direct deposit to your bank account, and there are no blackout dates on travel purchases. It also helps that this card reimburses cardholders for all in-flight Wi-Fi purchases (up to $30 per year). There aren't many freebies, but there aren't a whole lot of hoops to jump through to get to rewards, either.